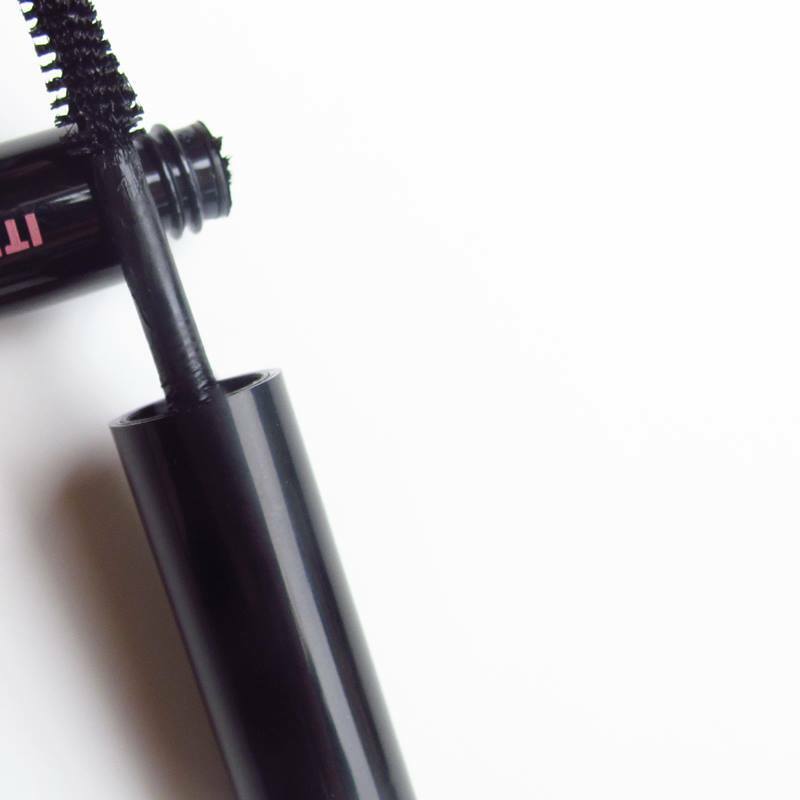 Get ready because September's Ipsy Glam Bag is starting off with a great product! 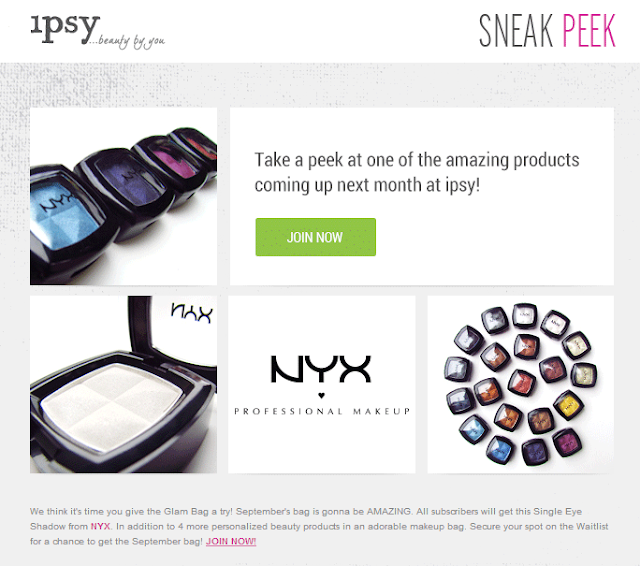 Click read more to find out the first Sneak Peek for the September 2013 Ipsy Glam Bag. 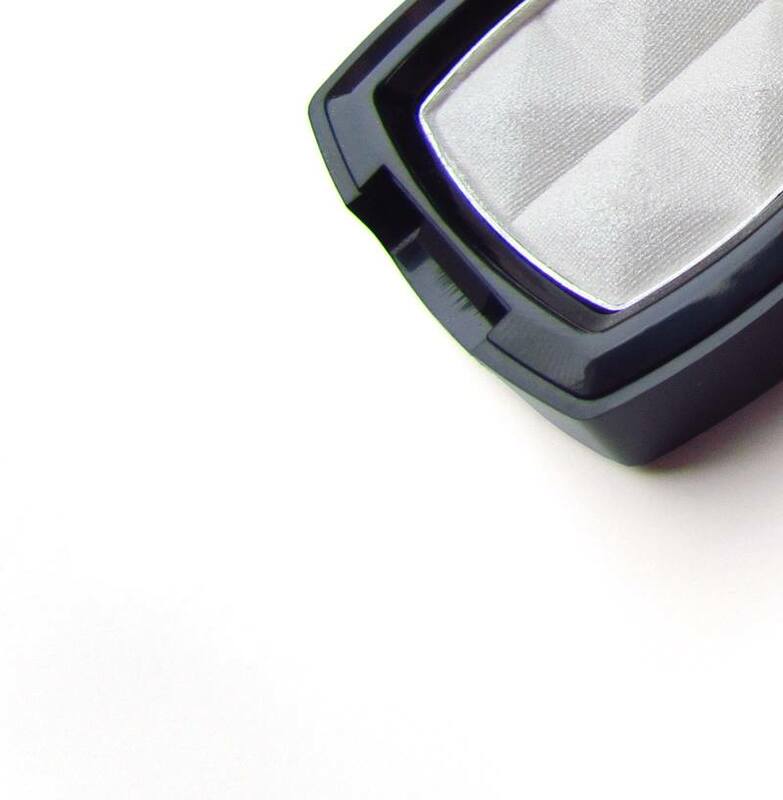 All subscribers will get a Single Eye Shadow from NYX Cosmetics, colors will vary. 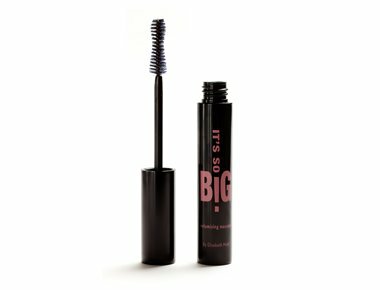 The second item in the September Ipsy bag is going to be Elizabeth Mott It's so Big Volumizing Mascara! I don't even know where to start with this one there's just so much in this pic! I numbered the items in this to help identify everything more clearly for everyone. As far as I can tell there are 12 different items in this picture but I may be off, let me know what you see in this pic! 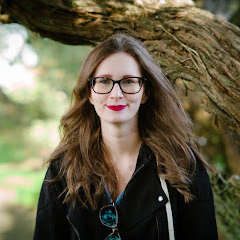 I'll update this list if I can confirm any of the products! We will get 3 of these products featured. 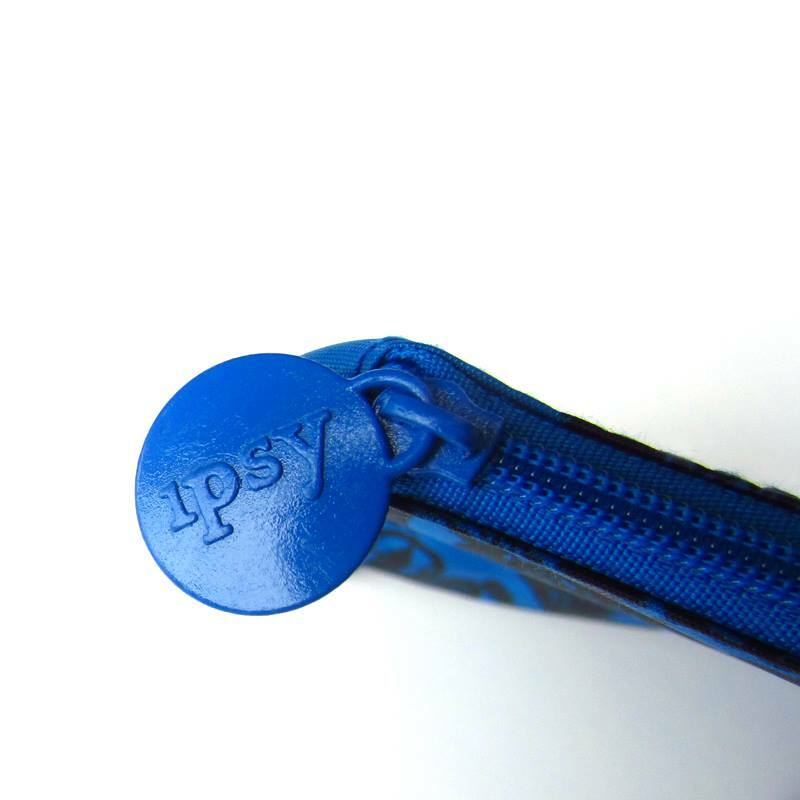 This ipsy bag looks promising! Updated to reflect all products that will be featured in the September Glam Bag. I'm hoping for NYX Eyeshadow, It's Big Mascara by Elizabeth Mott, Butter London Polish, Victoria James Brow Pencil, and Skyn Iceland Cooling Eye Gels! 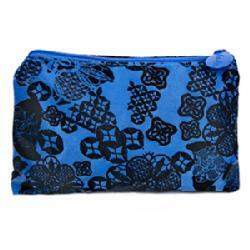 What's on your Ipsy September Glam Bag Wishlist?! Thanks for the updates hun! Goodness, the third picture with all those items are sure a mystery! Just updated all the items in that picture took awhile for them to be figured out! 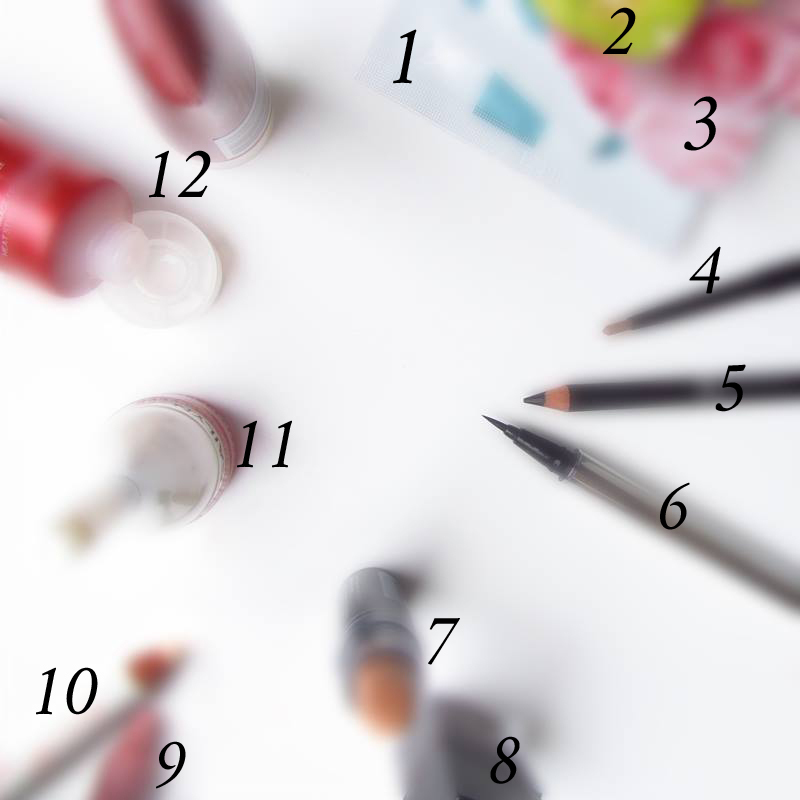 Fingers crossed for butter london or the brow pencil for sure. Awesome job Ash! I'm with you on the nail polish! I want that and the cooling eye gels! No nail polish for me =( I am still happy with my bag though! Getting the lip balm, shadow, pencil liner,mascara, and face mask =) I hope you get what you want hun! Aw =( Wait! So the shampoo and conditioner doesn't count as one item, it counts as two?!?! I think it should be counted as one since it's a set. I'm so sorry that this isn't a great month for you hun! Hopefully next month will be better! Yep they do sadly I don't think it should count as one either. Sorry your's isn't what you wanted too maybe we'll get lucky next month. I love getting these bags!! I know perhaps I will get you a gift sub for Christmas! Woot can't wait to see what you get!